And we told you already that invade us 90's. Taking advantage of the return to the catwalks this season so irreverent; various artists of the 10 most innovative cities (NY, Paris, London, Tokyo ...) have reinterpreted his famous mural; that of 1992-2008 was part of the cityscape of Soho in New York. 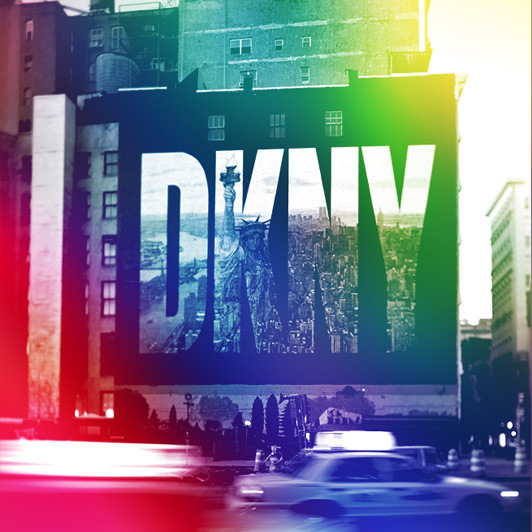 Thus arose DKNY, more comfortable, and accessible urban version. 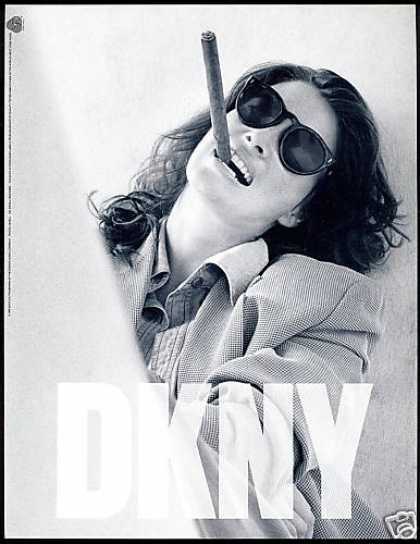 Or the black and white DKNY took to stamp their logo and make them famous forever. If you're lucky and you still have some of their clothes, do not be surprised that someone chase you down the street ... because they have become objects of desire.